Windows upgrades have resulted into older video capture hardware/software issues for EntryLink as the system will not work with Windows 8/10. 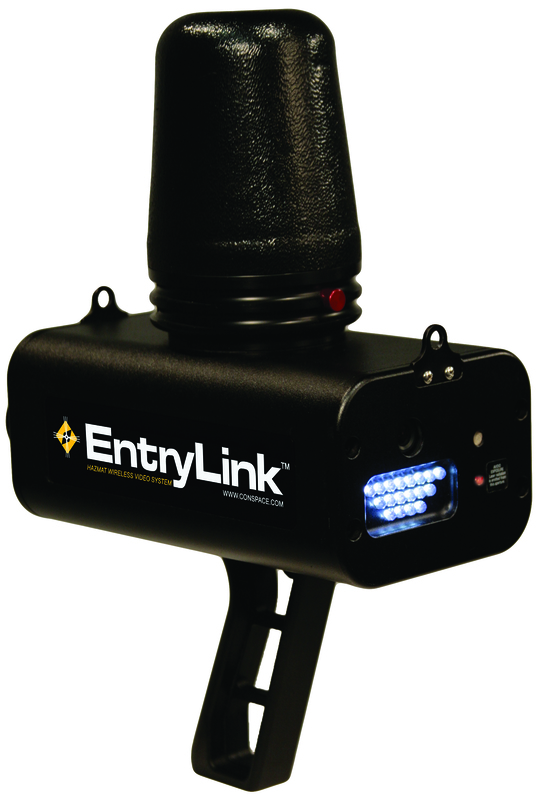 There is a solution to resolve the issues so that the use of EntryLink can continue even after upgrading. It's Here! 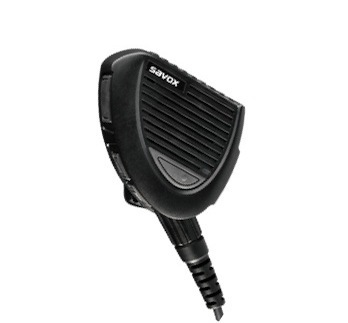 Easy to understand set-up guide for using the Savox Promote BTR-155 paired with ESChat.